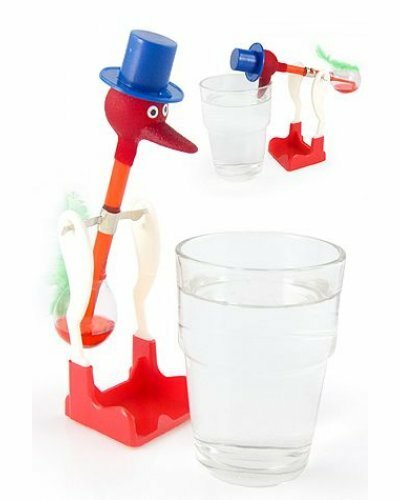 You’ve seen the famous Drinking Bird Water Bobbing toy before – right? 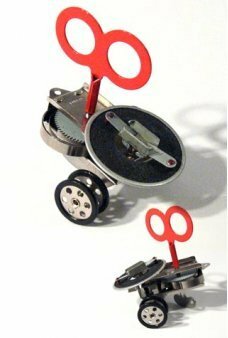 This ubiquitous toy from the 1960’s has been a desktop favorite for decades. Now, you can enjoy the same captivating water bobbing toy when you order from Tin Toy Arcade. Our retro version is patterned after the same version that has been proving Charles’ Law of Vapor-Liquid equilibrium since the 60’s. And, all you need is a glass of water to get started! 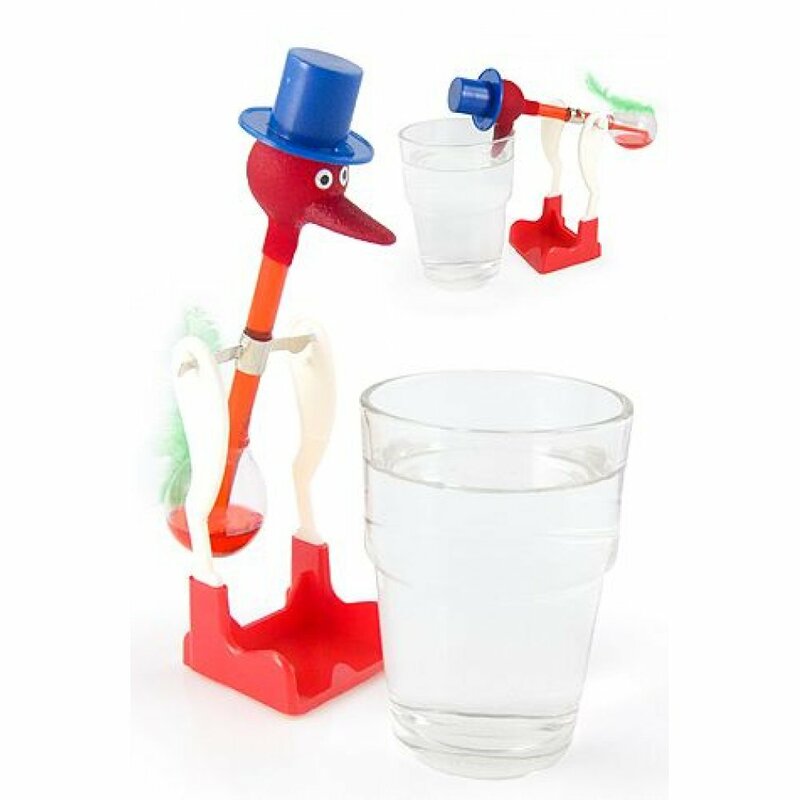 Once this thirsty bird starts drinking water he never seems to want to stop! 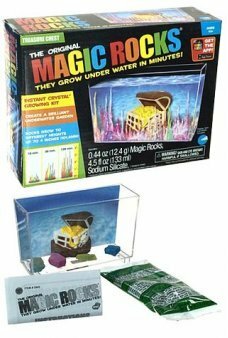 Young and old alike will get a kick out of this classic toy, so order today for your office, your work desk, your kitchen countertop, or anywhere that you want to inject a little bit of scientific whimsy into your day. While you’re browsing, take a look at Tin Toy Arcade’s incredible line of vintage and retro toys and gifts for the special people in your life. 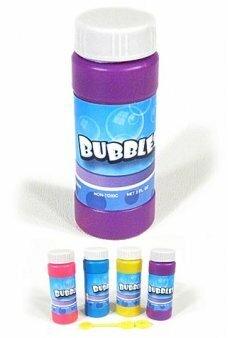 Our Bubbles Bottle fits all of our Bubble Blowing Guns and Rayguns. 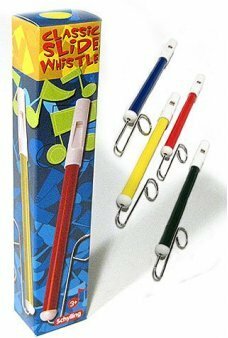 Each bottle includes high qualit..
Wind up its big key and Sparklz wiggles around on his four wheels and spins a shower of sparks from ..
You already know the sound of our Tin Slide Whistle. It's great for radio shows and circus clown per..
Home Run Pinball is portable, colorful tin baseball game! Just pull the launcher to swing the "bat" .. 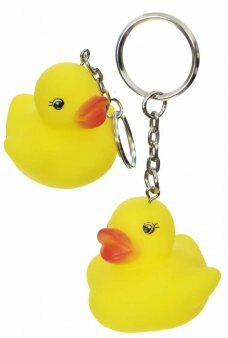 Carry your keys with this adorable Rubber Ducky! Our cute yellow ducky is soft and squeezable rubber..
Do you remember playing with balsa wood airplanes? 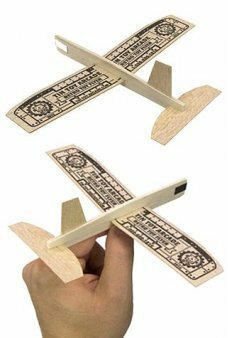 Our Retro Flyer Balsa Plane glides and does loops..